2019 SIGNING SCHEDULE – Coming in March! Visit the Homebrew Depot to meet and greet your favorite authors. 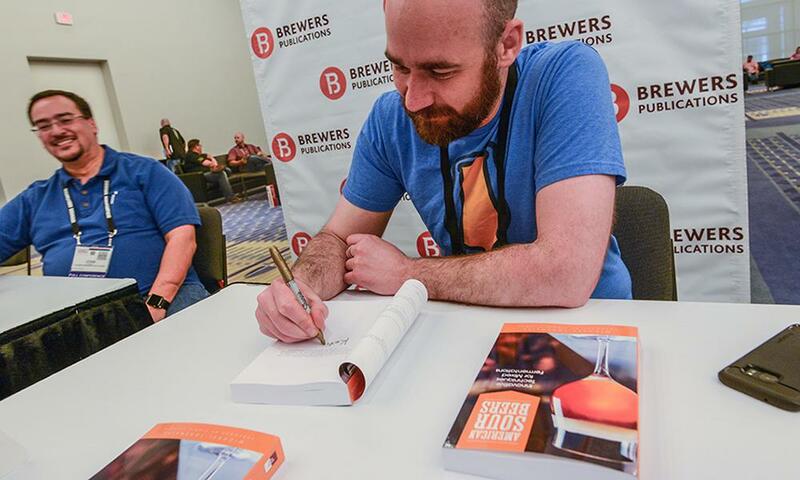 The books by these homebrew experts will be for sale and available for signings. If you already own a copy, feel free to bring it—the more beat up the better!